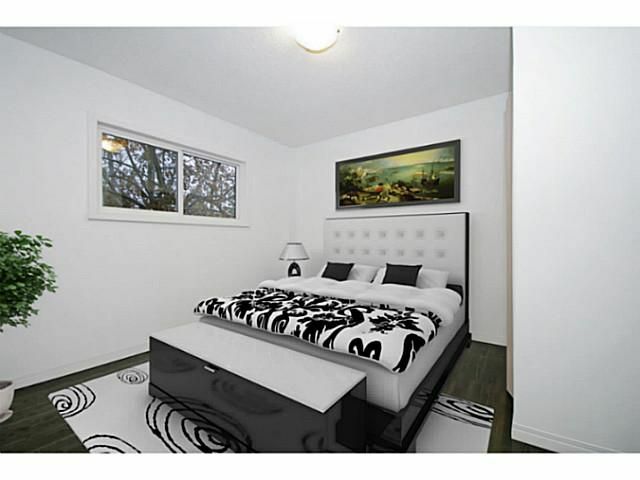 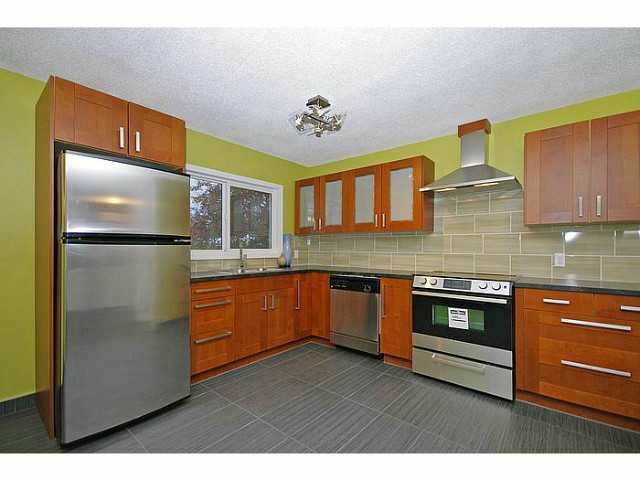 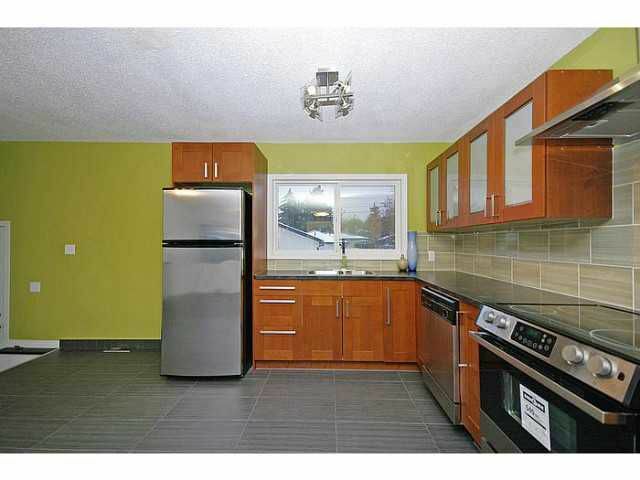 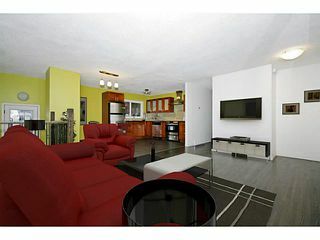 Quality & contemporary style can be had in this fully finished & completely renovated 4 bedroom home. Special care & attention was put into a quality renovation here. 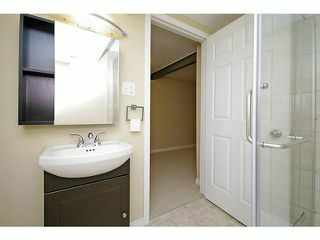 From the finishing materials to behind the walls, no details were spared across the 1700+ SF of developed space. 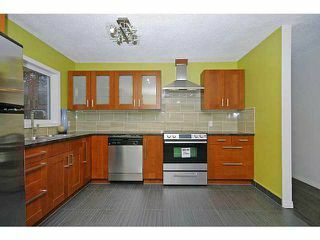 New kitchen + stainless steel appliances, new flooring, new bathrooms, new windows, new roof, updated plumbing, new furnace/water tank/electrical & more. 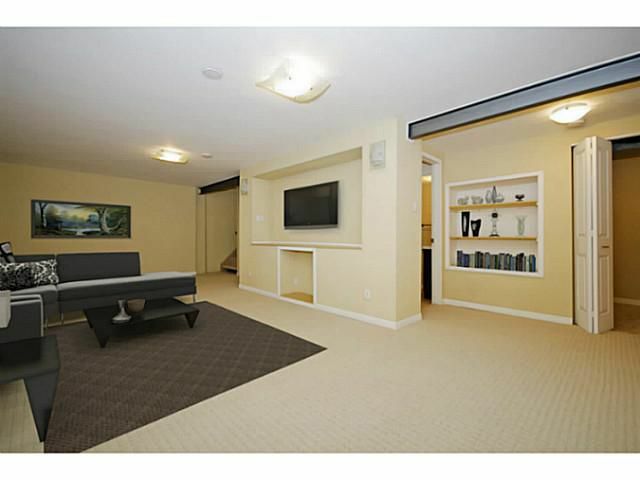 In homes like this basements are important, & this one offers a superior layout that is warm, inviting & practical. The rec area is huge, & is wired for home theatre. 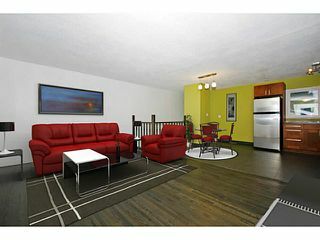 A large bedroom, full bathroom, ample laundry area & enough room left over for good storage. 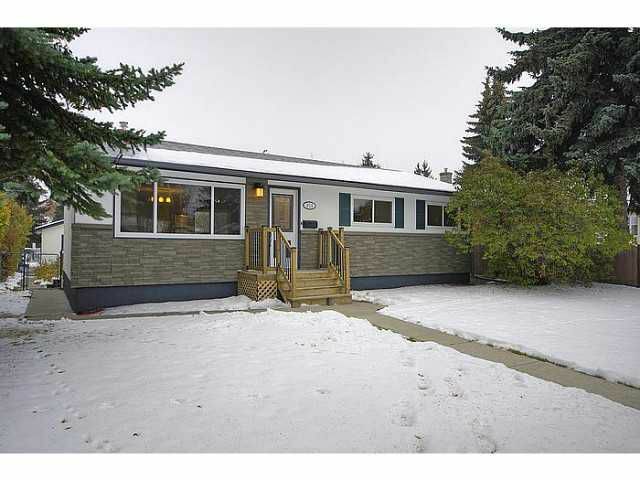 Upgraded insulation makes the home cozy & energy efficient. 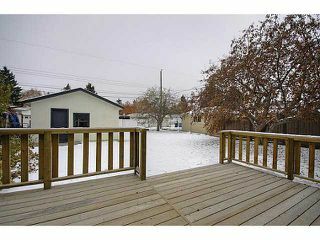 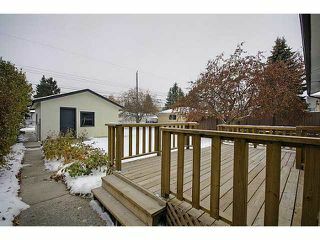 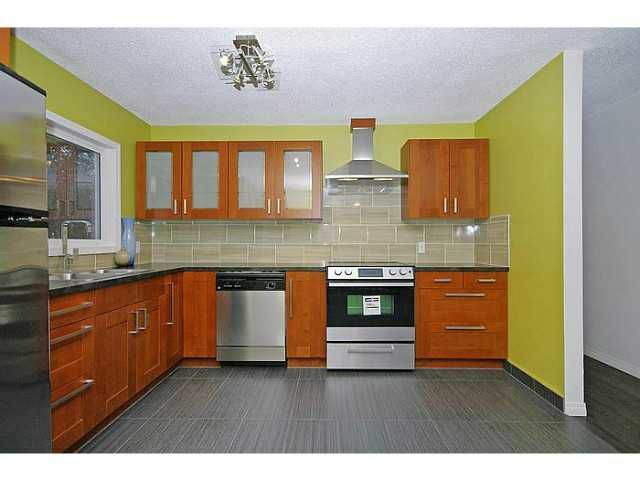 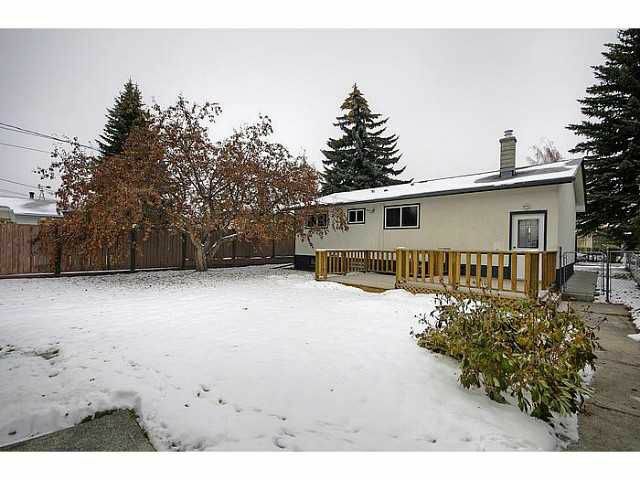 50 foot lot (zoned for 2 dwellings) with a huge south facing backyard with new landscaping. 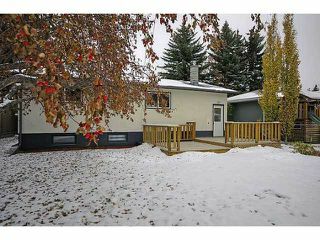 Ideally located giving you great access to parks, schools, Deerfoot Trail, Edmonton Trail & 16th Ave N. 2013 city assessment at $498,000. 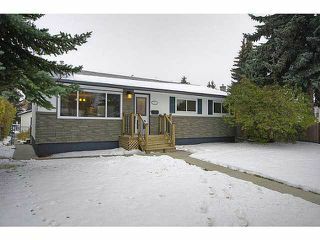 Welcome to 615 34 Avenue N.E. 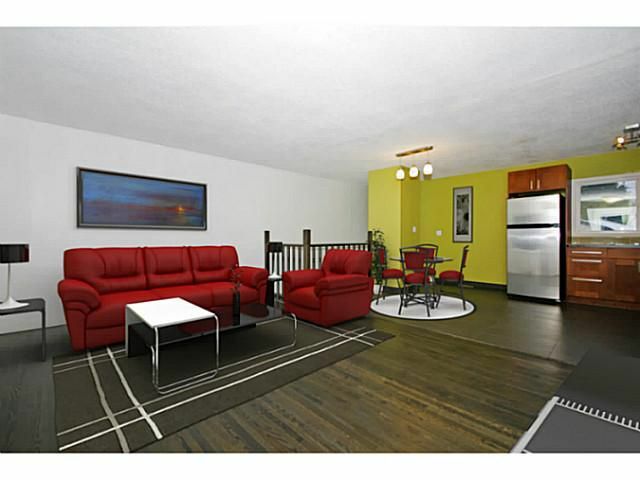 New flooring and refinished hardwood throughout the home. Brand new kitchen + stainless steel appliances. 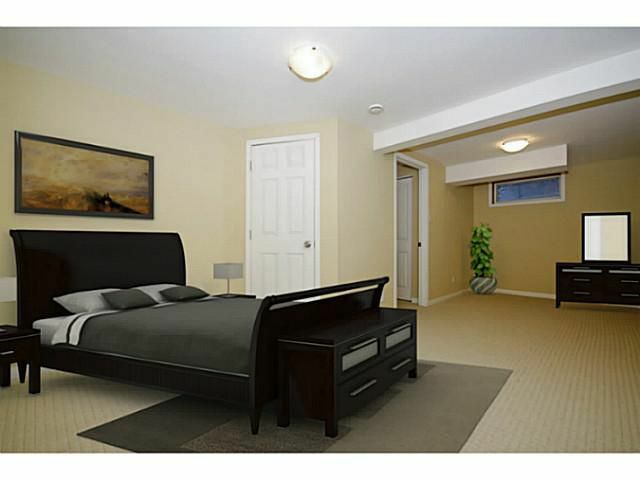 Huge basement bedroom, with oversized window. 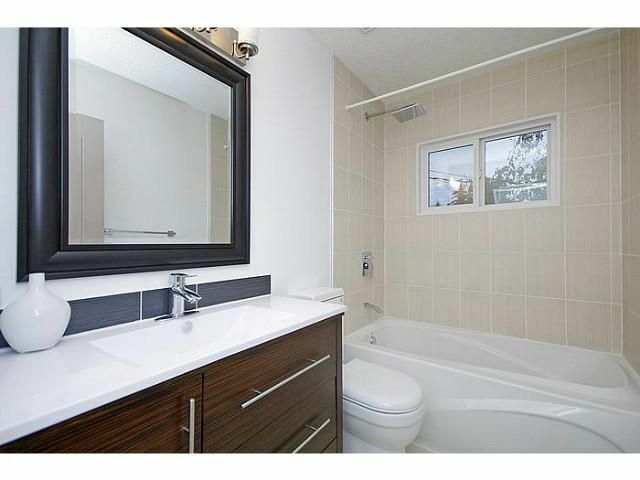 Full basement bathroom with glass shower. RV parking spot with access from the alley, right beside the garage.